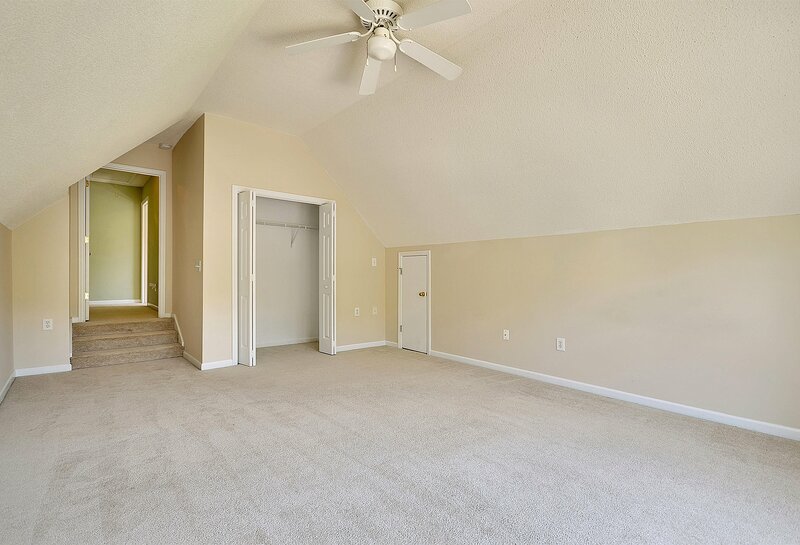 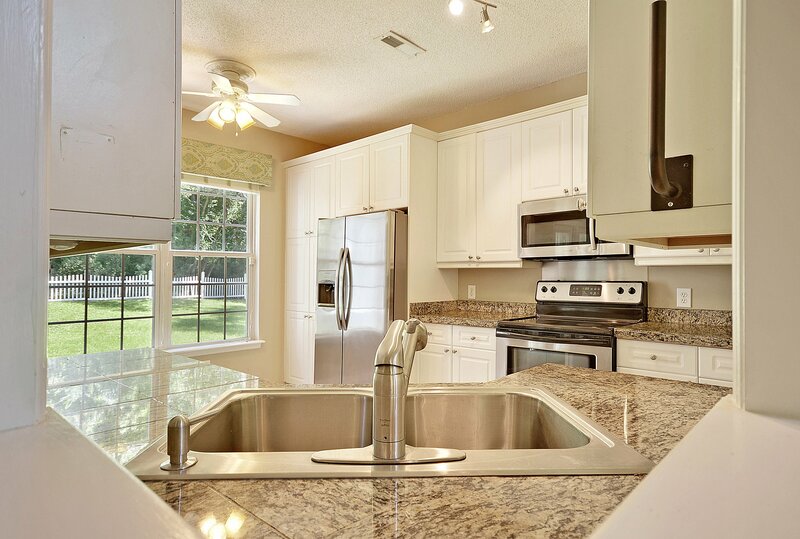 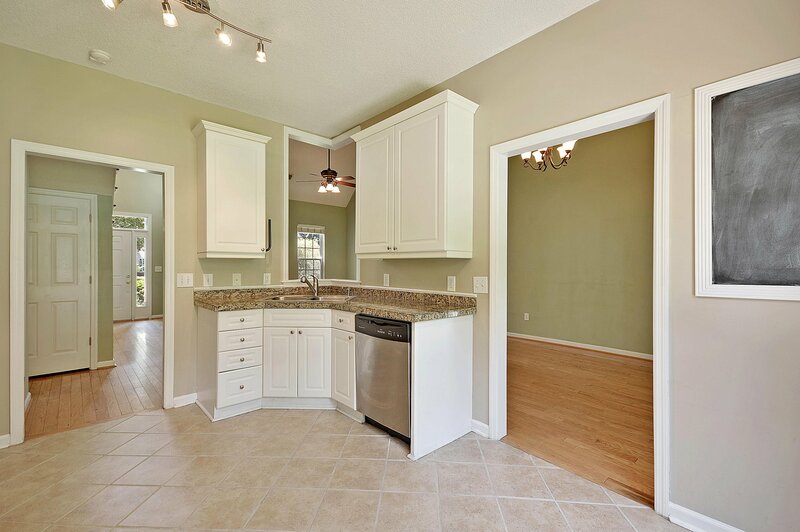 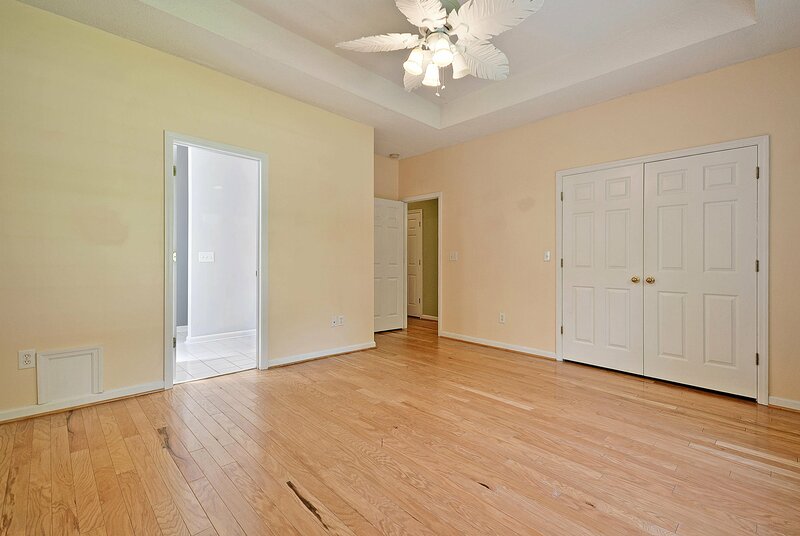 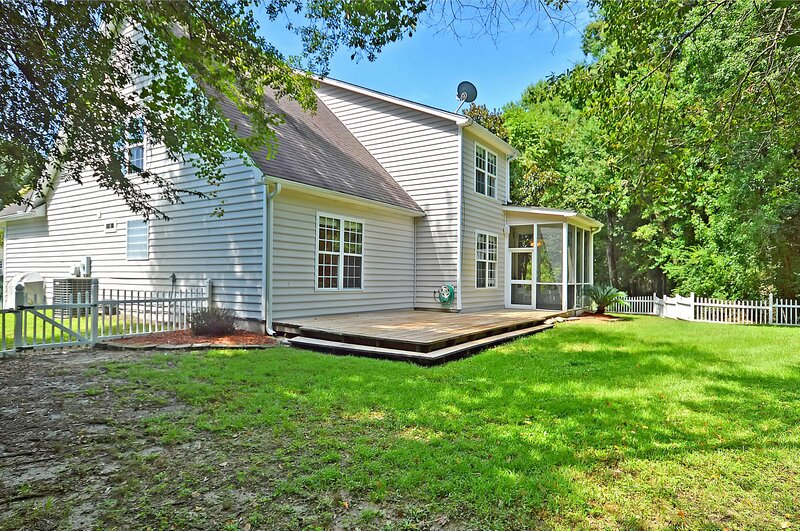 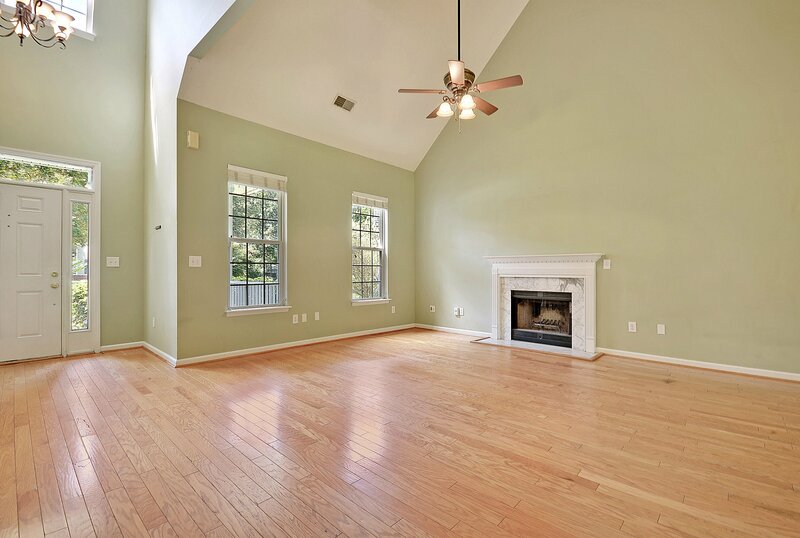 Beautiful home with an open floor plan, vaulted ceilings, and a spacious master on the first floor. 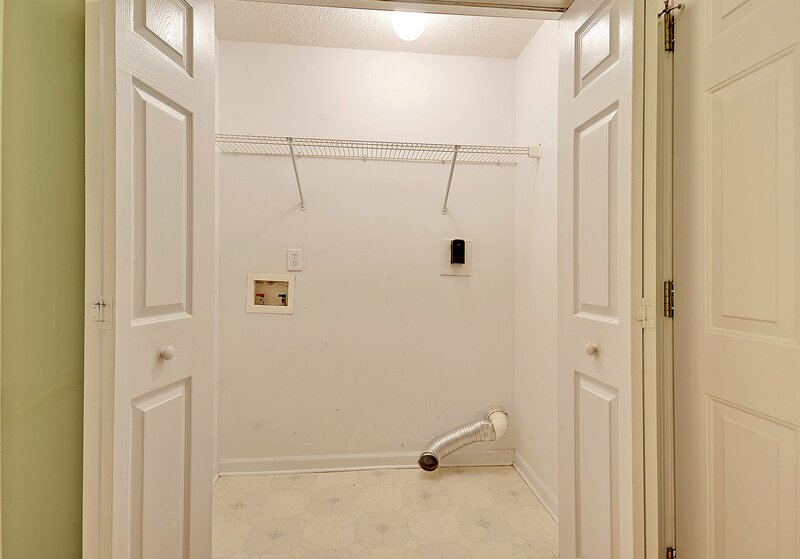 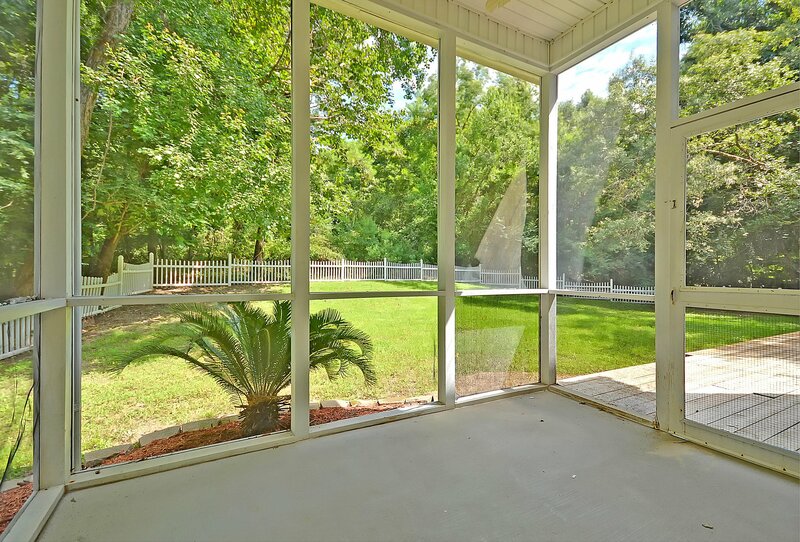 Located on a cul-de-sac with a large fenced in yard backing up to a wooded area, providing great privacy. 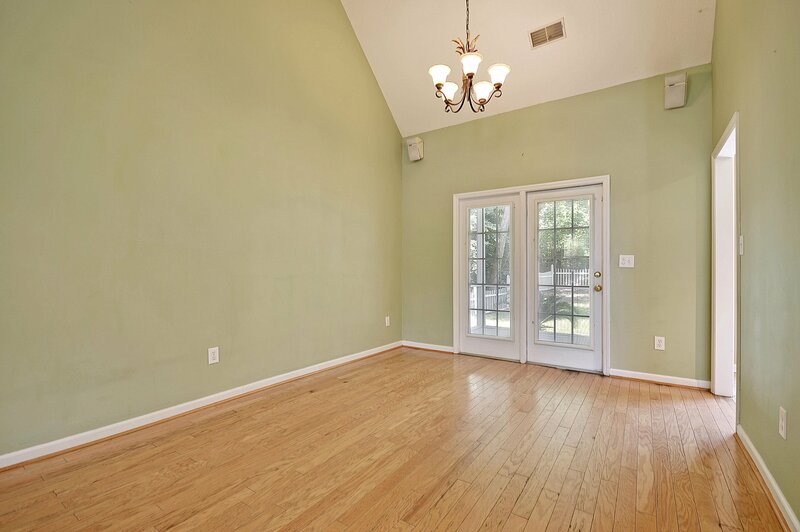 This home has 3 bedrooms and 2.5 baths with a large FROG, which can be a fourth bedroom, media room or even a home gym. 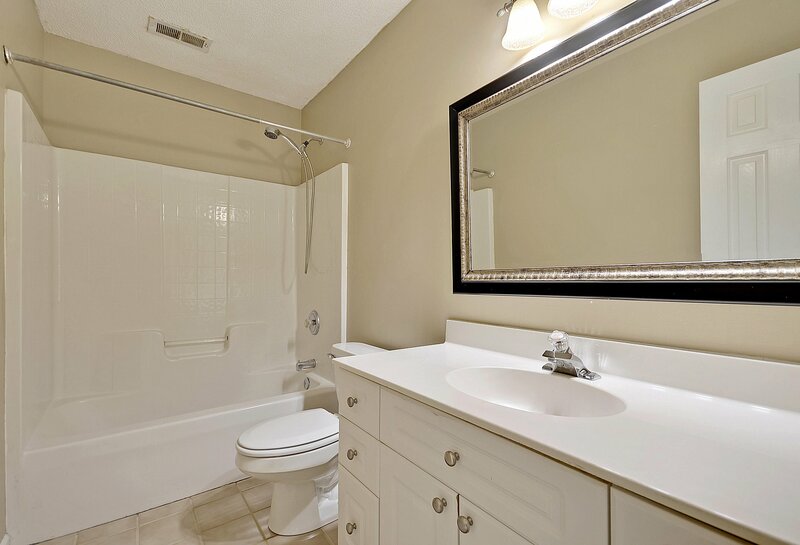 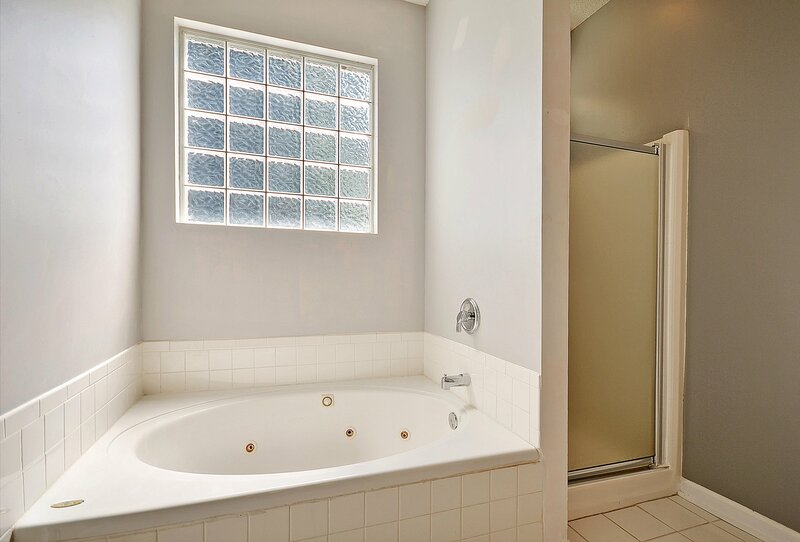 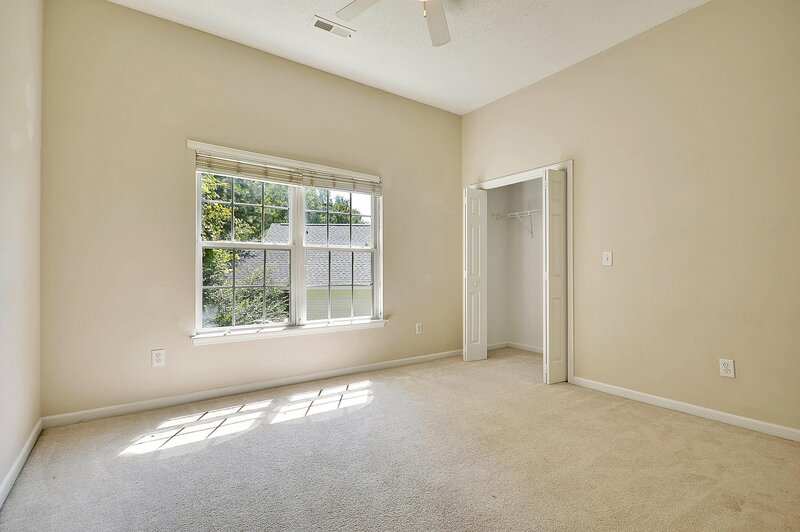 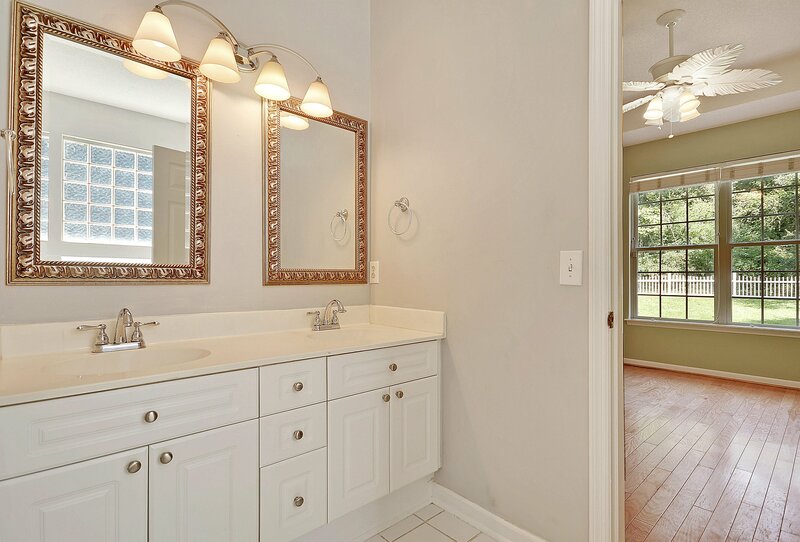 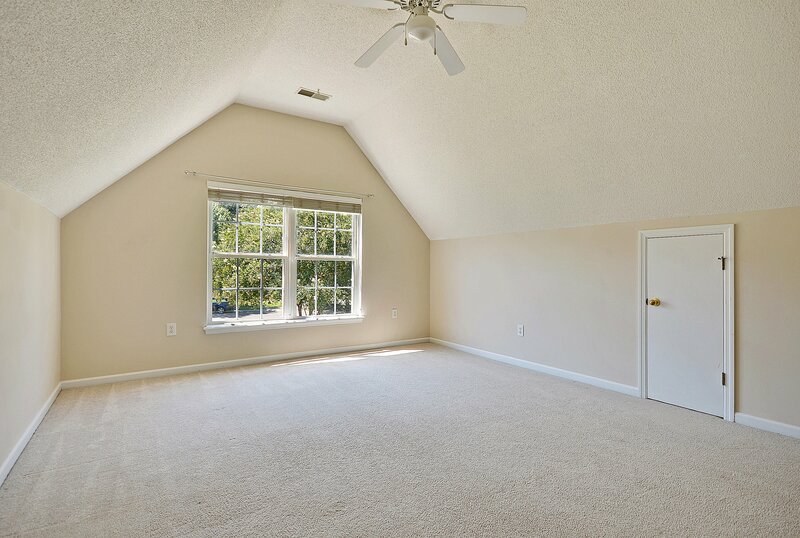 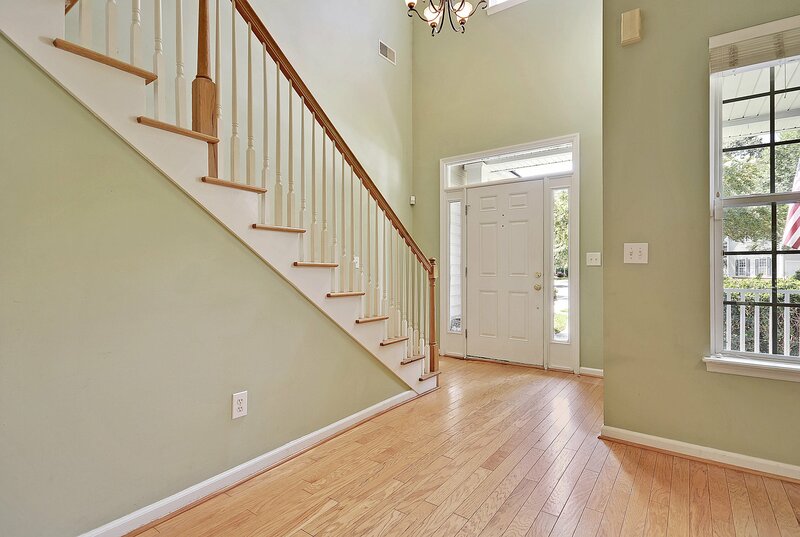 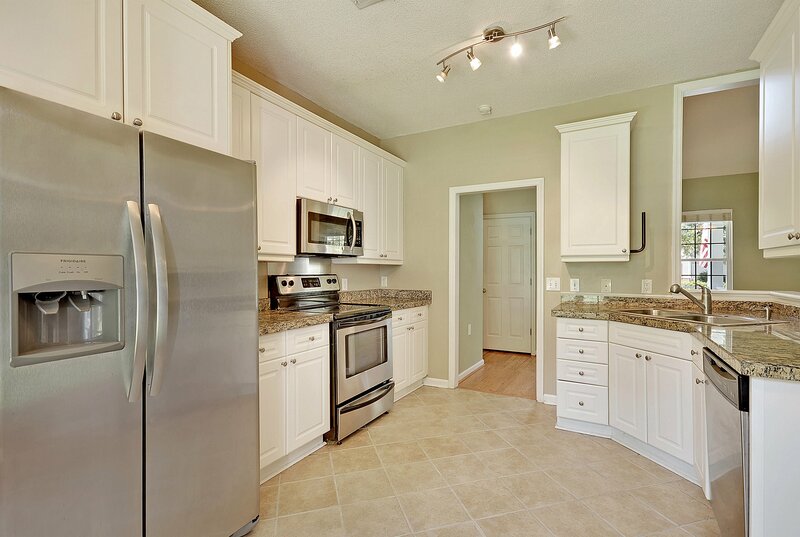 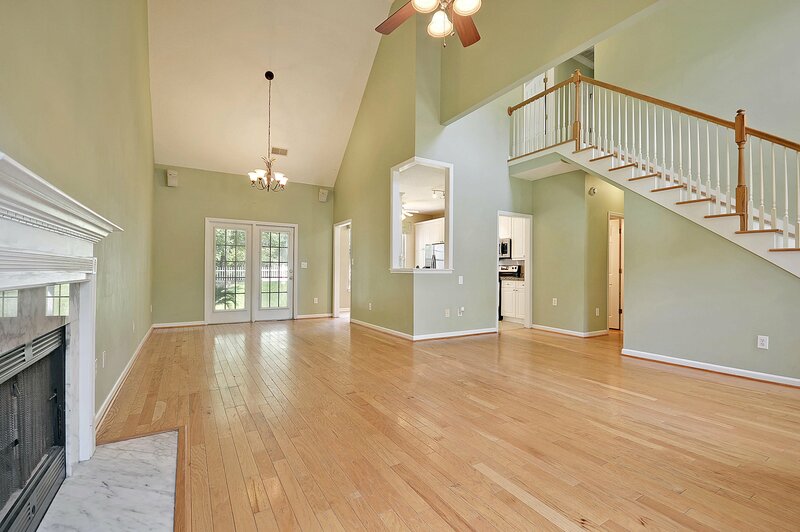 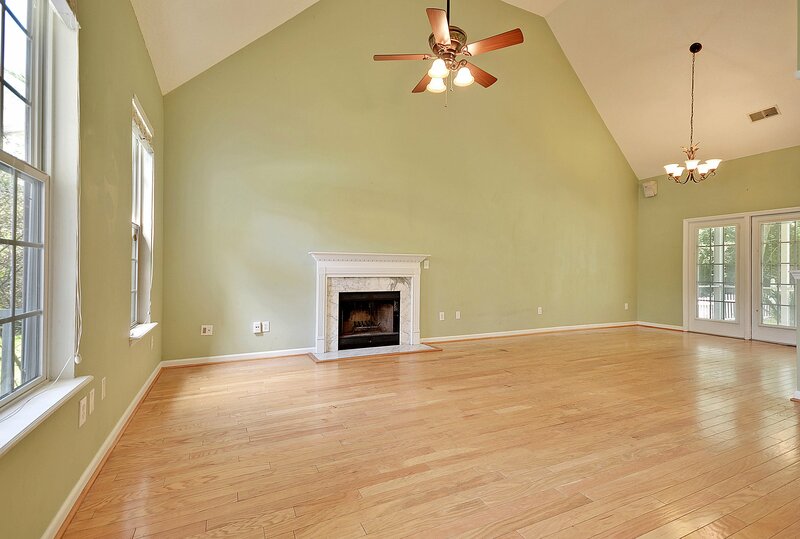 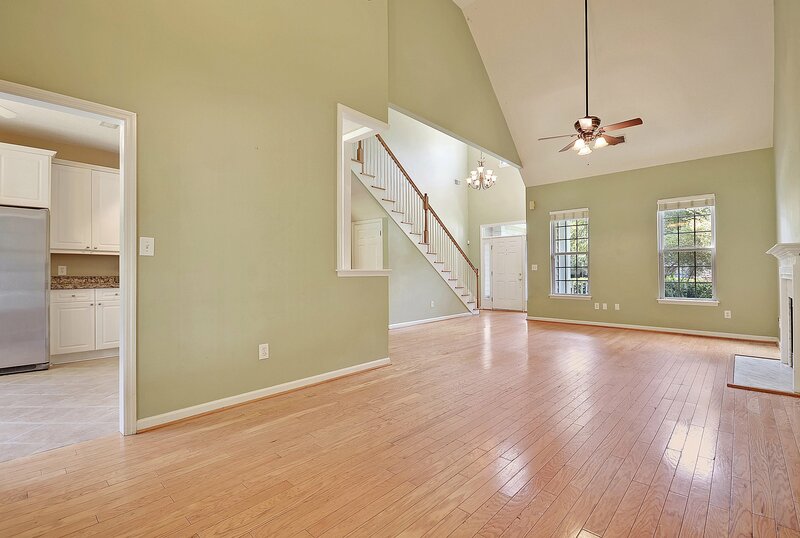 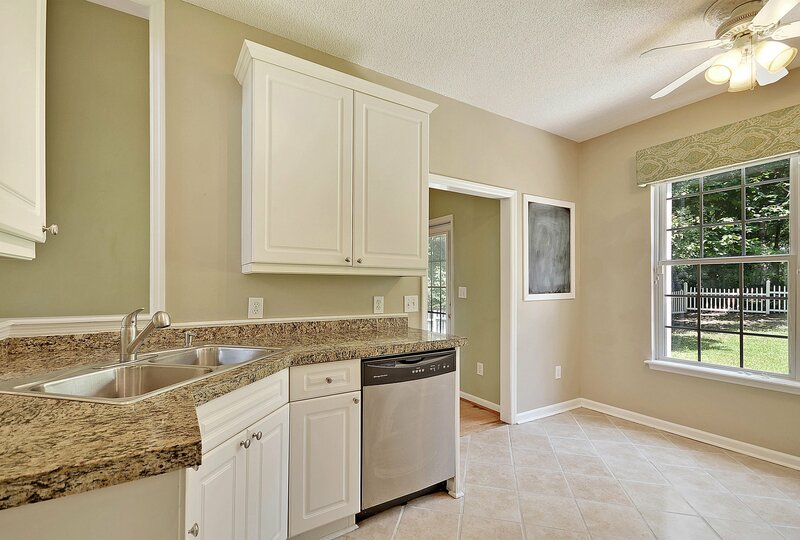 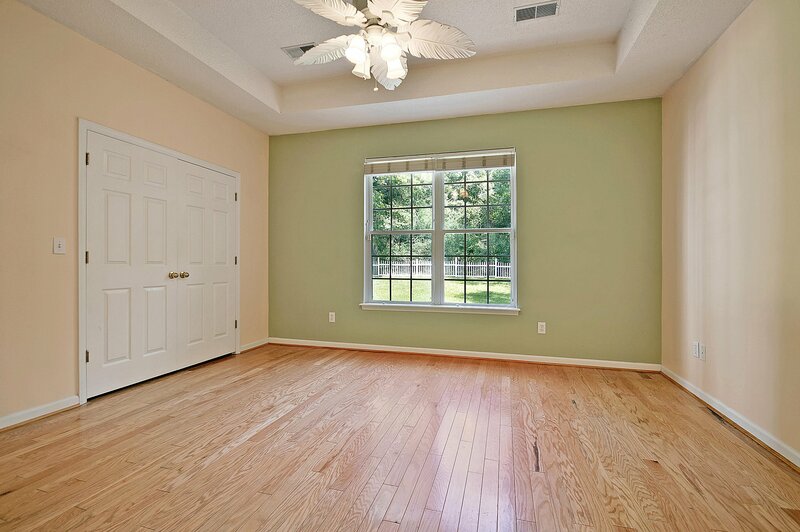 Featuring hardwoods downstairs, including the master bedroom and amazing natural lighting throughout. 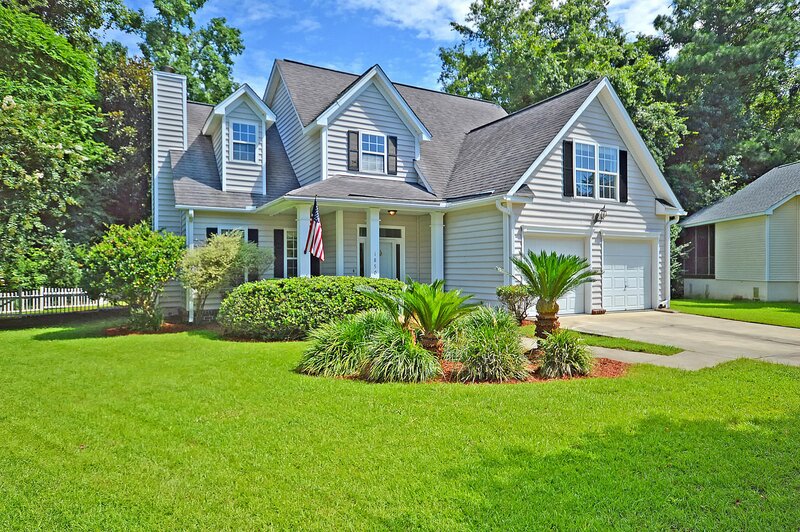 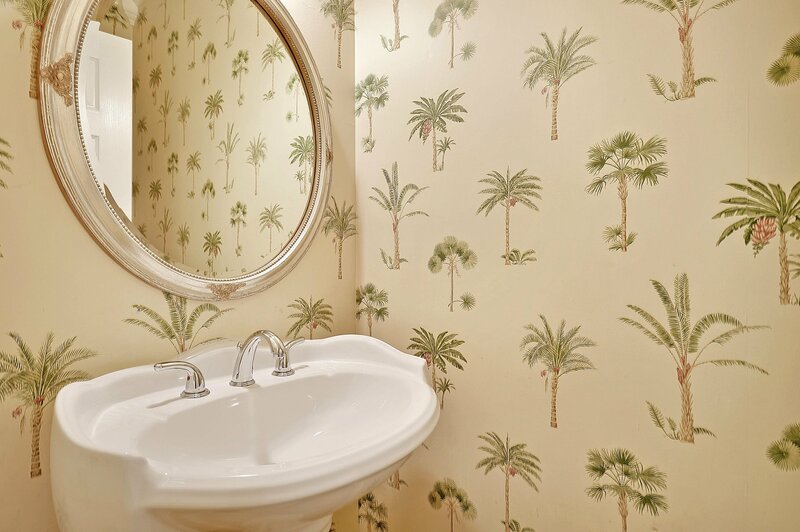 This home is the perfectly located just minutes from 526, but gives the perfect amount of privacy to be your own personal oasis.